Vipendra is an experienced and inspired Mehdi artist, who offers an amazing array of different styles and patterns, with exceptional skill and creativity. His talent lies in delivering perfect services within affordable price ranges. 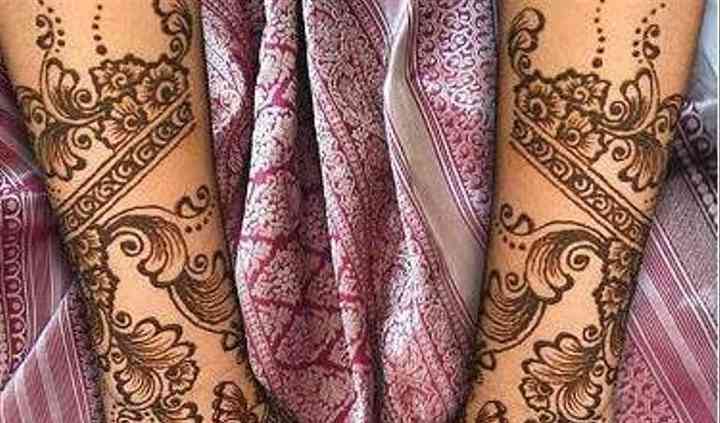 You can celebrate your big occasion with stunning mehndi designs, while enjoying a friendly and comfortable session, thanks to Vipendra Bridal Mehandi Art. Vipendra Bridal Mehandi Art offers customised wedding package that will include all the services you need. The concoction used by Vipendra is made from natural ingredients and is very effective in creating bold colour and makes it easy to draw intricate designs faster and better. 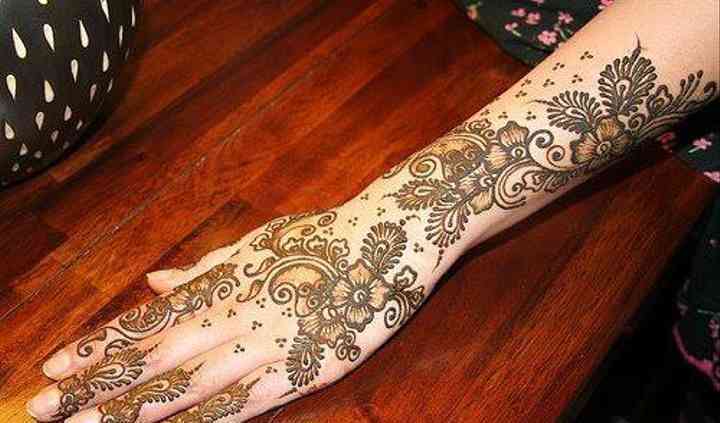 The styles provided by Vipendra Bridal Mehandi Art are various, ranging from Indian to Arabic to trendy and custom. 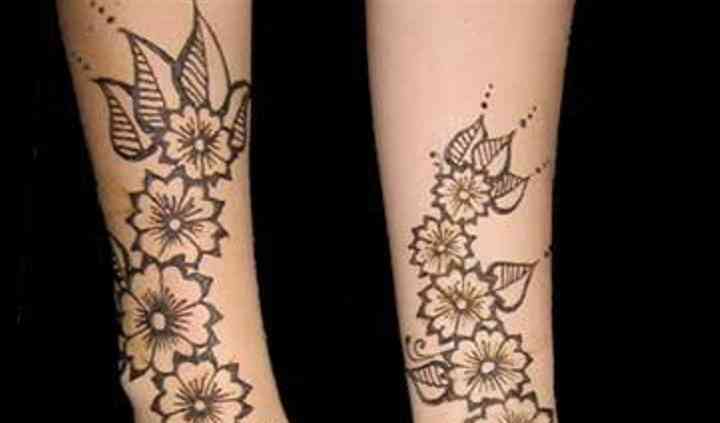 Vipendra and his team can draw different designs for a large number of people within a short period of time. 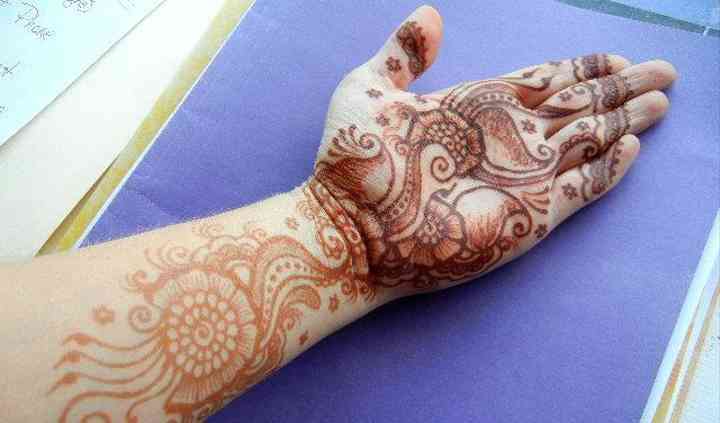 Just send an enquiry and celebrate you Mehndi with beautiful designs.